Alejandro ("Alex") Caturla is a purebred Alley cat from Albuquerque, NM. He was born on April 6, 2003 and this photo was taken December 26, 2004. 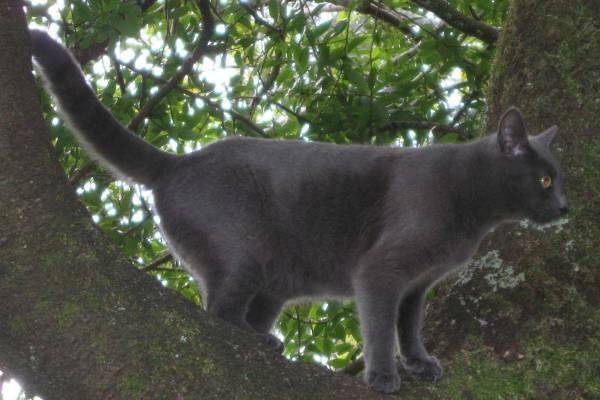 He was named for Alejandro Garcia Caturla, a 20th century Cuban composer. For more information on the composer, click here. 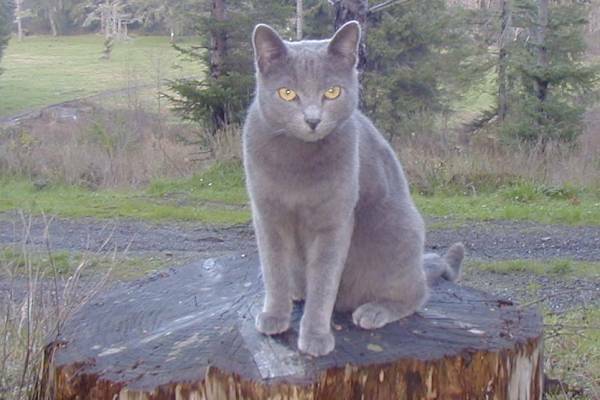 Gabriel Furré is another purebred Alley cat, this time from Nesika Beach, OR. He was born on July 16, 2003 and this photo was taken December 26, 2004. He was named for Gabriel Fauré, a late 19th/early 20th century French composer. For more information on the composer, click here. 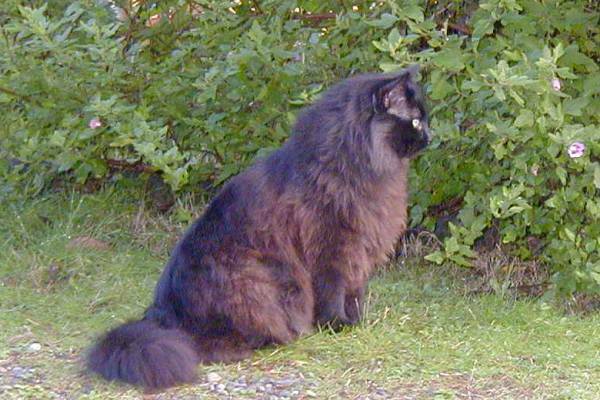 Michael ("Mikey") Purraetorius is another purebred Alley cat rescued from the Gold Beach, OR, area. He was feral so we don't know his birthdate, but we estimate it to be on or around May 24, 2008. This photo was taken April 15, 2009. He was named for Michael Praetorius, a late 16th/early 17th century German composer. For more information on the composer, click here. 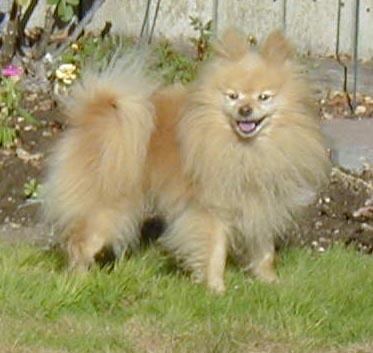 Jacques Offenbark is purebred Pomeranian. He was born in July 1993 and this photo was taken on October 21, 1999. He went to live with "Grandma and Grandpa" in Albuquerque, then moved to Arkansas where he is staying with extended family. He was named after the German-born French composer Jacques Offenbach, probably best known for the "Can Can" dance music. For more information on the composer, click here.